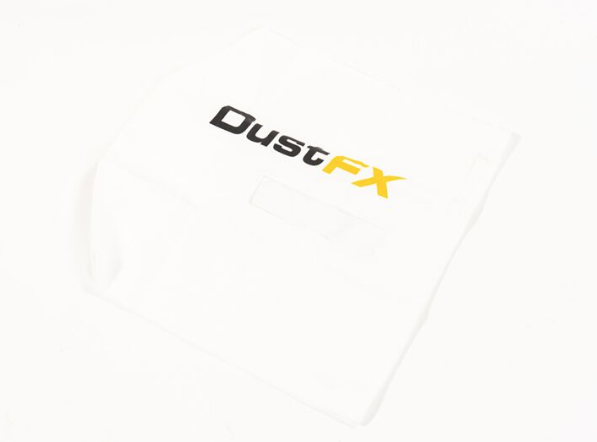 This 30 micron lower filter bags fits the CWI-DCP105/110/210 dust collector as well as any single stage collector with19.5″ dust bag diameter. Instead of throwing away plastic bags all the time this cloth bag can be reused over and over. It also features a nice see through window for knowing when it needs to be dumped.